Preparing for a Safe, Healthy Birth: What Every Expectant Parent Needs to Know. Buchanan & Buchanan. 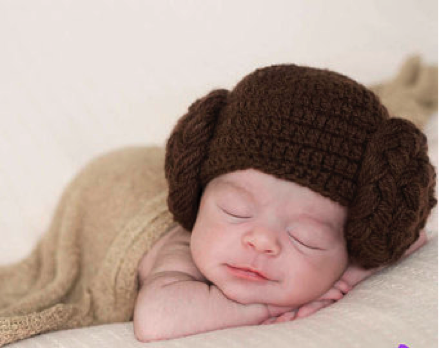 Picture this: it’s a snowy Friday night and you’re bundled up on the couch watching the new Star Wars movie. Just before the credits, something unexpected happens – your water breaks! Panic does not ensue because you are ready: equipped with hospital bags that have been packed for months, a nursery decorated to perfection for your bundle of joy, a closet full of baby clothing, the perfect name (Leia, after your favorite Star Wars’ character), and even the special hat that will be worn by baby leaving the hospital (princess Leia side braids, obviously). You have been prepared for this life-changing day for months….but what about the medical care during labor and delivery? Are mom and dad prepared to take an active role in the delivery to increase the odds of a safe birth and healthy child? Fortunately, labor and delivery work out well for most people, but in some instances a baby can be injured during the delivery process. Childbirth education can simplify birth and help expectant parents navigate the maze of modern obstetrics to have a safe, healthy birth. We want every expectant parent to have tools to help increase the odds of a safe birth and lower the risk of medical errors. During pregnancy, in addition to learning how to burp the baby, or change a diaper, expectant parents should learn important medical terminology often used in labor and delivery. Induction: An artificial way to start labor using an induction method such as membrane stripping (separating the cervix from the tissue around baby’s head), rupture of membranes, cervical ripening, and Pitocin. There are various medical reasons for inducing labor, but there are also many reasons not to induce – be sure to ask your healthcare provider the reasoning for induction if they are suggesting it needs to be done. Caesarean Birth: A major surgery that allows the baby to be removed via incisions into the abdomen and uterus. When there is an urgent threat to life of the mother or baby, a caesarean can be lifesaving. Examples of trouble include a mother hemorrhaging or a baby not getting enough oxygen. Sometimes caesarean birth is necessary, but you can lower your risk by having skilled, continuous labor support (a medically informed spouse or parent, doula, etc. ), and be involved in decision-making, asking if each medical intervention or pain-relief option increases the risk of caesarean birth. ASK QUESTIONS. WRITE DOWN ANSWERS. Do not be shy around your healthcare provider. Ask why, ask when, ask what. Doctors and nurses speak in a foreign language to most. Do not be intimidated or embarrassed to ask for clarification or even to question what is happening. Keep a journal during pregnancy and through labor and delivery of “what is happening.” Jot down the names of all the nurses, physicians, and other personnel taking care of you and anything significant they say. Memory fades with time, but if something goes wrong, this information will prove to be very helpful to the investigation of what happened. It is highly recommended to choose a hospital that guarantees use of fetal monitoring. 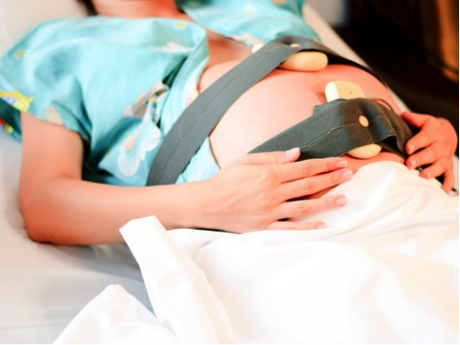 A fetal monitor consists of two transducers placed around the mother’s abdomen (they look like two big elastic belts) and connected to equipment that produces a continuous printed strip. Fetal monitoring measures the mother’s contractions and the baby’s heart beats (fetal heart rate) and allows for observation of the relation between the two. The top part of the strip is where the fetal heart rate displays as beats per minute. The middle section displays time in increments of 10 seconds per square on the chart, totaling six squares per minute. The bottom section displays the intensity and length of uterine contractions as a series of bell curves that start. Identify the baseline heart rate. Locate the number of beats per minute on the top section of the fetal monitor strip. A range of 120 to 160 beats per minute indicates a normal fetal heart rate but a deviation, or change, of 10 beats or less in your baby’s heart rate is normal. However, any change greater than 10 beats per minute that lasts longer than 15 minutes corresponds to a change in the base line heart rate. Examine the bottom section of the fetal monitor strip and identify a range of zero to 10 on the strip. This is a reference point that represents your uterus in a relaxed state. The trace line will follow your contractions as they build, crest and then return to the reference point. Compare changes in the fetal heart rate as they correspond to the intensity and duration of your contractions and look for patterns. Fetal heart rate patterns include reassuring, nonreassuring or ominous. A reassuring pattern displays during a contraction as an upward deviation from the baseline that returns to normal within 15 seconds. A nonreassuring deviation is, for example, a pattern that displays during a contraction as a slight downward deviation that returns to normal but may indicate compression of the umbilical cord and require a shift in your position. An ominous deviation dips below the baseline and recovers either slowly or not at all, indicating fetal stress due to oxygen deprivation that requires immediate medical intervention. If you are concerned and do not feel the bedside nurse is adequately addressing your concerns, invoke the chain of command. For example, if your nurse is inattentive, ignoring the fetal monitor stirps, ignoring requests, or if you feel there is a serious problem with the care being provided ask to see the charge nurse, nurse supervisor, or have the attending physician paged. If you feel your physician is not responding accurately or not addressing your concerns, ask to speak to a hospital administrator immediately. 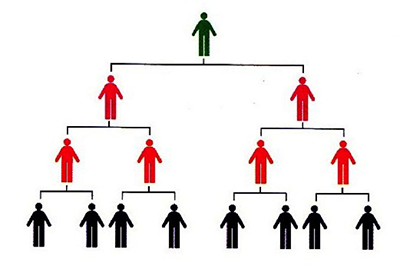 Every hospital has a “chain of command” that can be invoked to ensure you are receiving the best care. 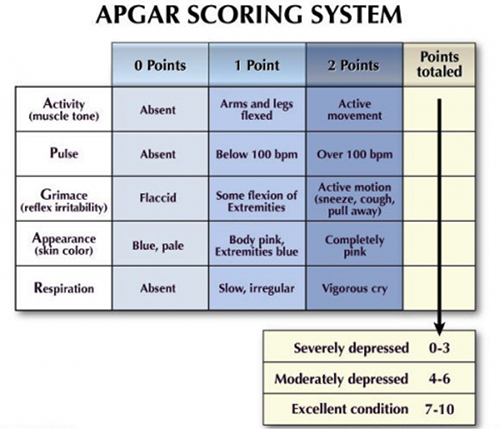 Apgar score is a test given one minute after a baby is born, and five minutes later. Sometimes, if there are concerns about the baby’s condition or the score at five minutes is low, the test may be scored for a third time at ten minutes after birth. A perfect Apgar score is 10. A score lower than seven means that the baby might need help breathing. A low Apgar score does not mean a child will have serious or long-term health problems, as it is not meant to predict the future health of the child. For others, however, it may signal a serious and potentially life-threatening problem requiring immediate medical attention. Unfortunately, not all birth injuries can be prevented. However, expectant parents who are educated, prepared, and not afraid to ask questions of healthcare providers can often avoid major complications that could occur during delivery. If you think something was not right during your delivery, or your baby had low APGAR scores, call us. 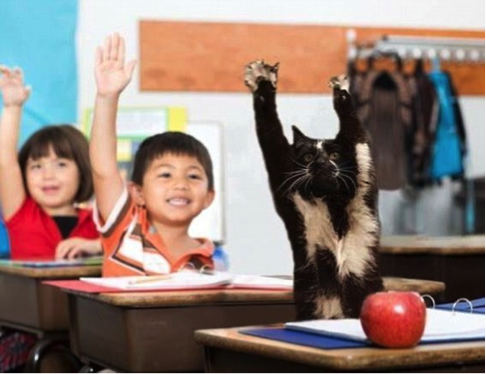 We will give you answers, and if necessary, secure fair and just reimbursement for your child.